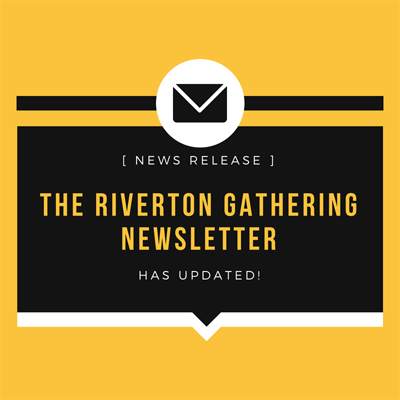 The Riverton Gathering newsletter has updated! Click the icon below to view the March 2019 issue!Note: This is a large PDF file, so you may have some difficulty downloading it! If you prefer a print version, you can pick one up at the Riverton Chamber of Commerce office at 213 West Main St, Suite C, Riverton.